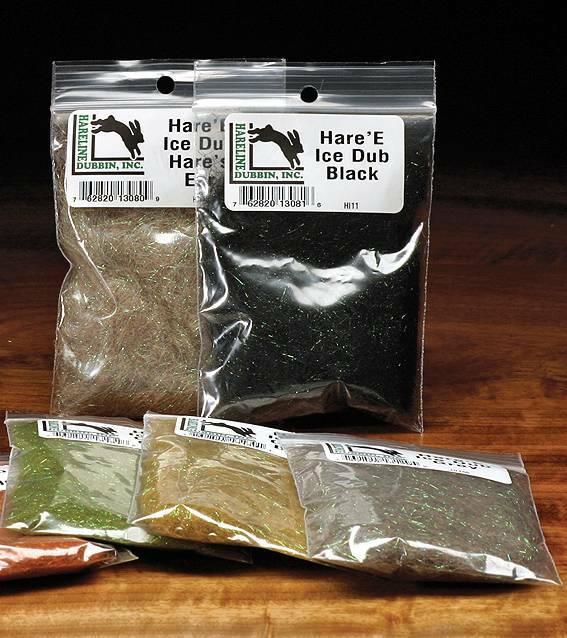 A perfect mix of Hare' s Ear and Ice Dub. Great all-around dubbing from Hareline! A great blend of 50% Hare's Ear & 50% Ice Dub for some flash. 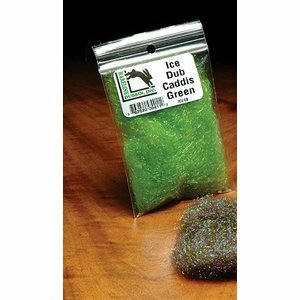 Easy to work with and perfect for numerous patterns. A perfect mix of Hare' s Ear and Ice Dub. 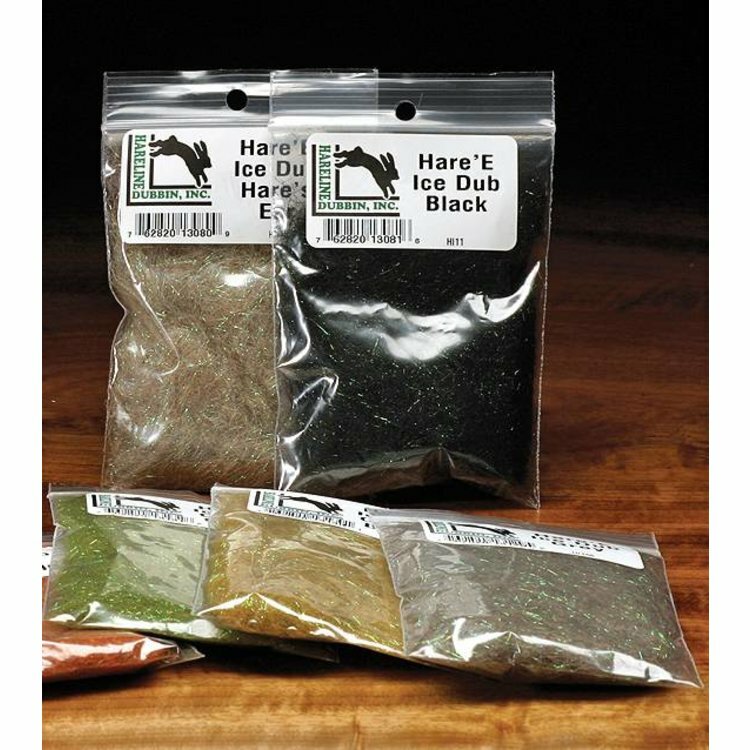 Great all-around dubbing from Hareline! Please specify color. Per package. 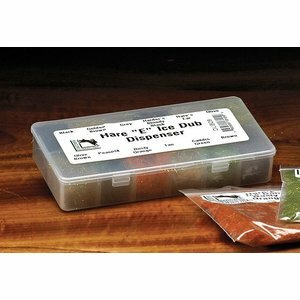 Hare'E Ice Dub 12/Color Dispenser, 12 color pre-loaded dispenser with the 12 most popular colors. Ice Dub's Ultrafine strands of pearlescent material add sparkle and flash to all patterns. 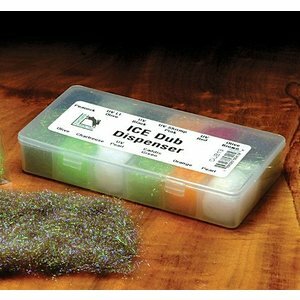 A handy dispenser box with 12 of the most popular IceDub colors. Great for traveling. Ultrafine strands of pearlescent material add sparkle and flash to all patterns.